Karen Nelson, Diversity & Inclusion Coordinator in the Office of the Mayor for The City of Appleton will present an interactive and participatory training experience in diversity. Personal and effective, the experience will influence emotions as well as enhance knowledge and skills. Hands-on activities will require problem-solving and decision-making that will ensure a high level of retention to be applied in the workplace and support your organization’s diversity and inclusion initiatives or inspire you to create diversity and inclusion practices, if your company has not yet begun its journey! Recognize discrimination and understand the ways it affects those who discriminate as well as those who are discriminated against. Acknowledge accepted norms and business practices that may keep out certain people in your work environment. Create a Personal Action Plan to handle challenging situations effectively and choose a Diversity Partner. Karen Nelson is the new Diversity & Inclusion Coordinator for The City of Appleton, reporting to The Honorable Mayor Timothy Hanna. Over the course of her career, she has progressed from the corporate setting to outside consulting and back again. She is the first Corporate Diversity Manager for Shaw Industries, a Berkshire Hathaway Company, in Dalton, GA. Shaw is a $6.5 billion flooring company with 30,000 associates worldwide. Before joining Shaw, she owned her own diversity consulting firm, NelStar Enterprises in Milwaukee, WI. Prior to that, she worked in a similar capacity as the first African-American female Cultural Diversity Manager for General Electric (GE) Medical Systems in Waukesha, WI for 10,000 employees in the United States, Latin America and Canada. She returned to Milwaukee in 2015 with the continuation of NelStar Enterprises. A Diversity Strategist, Nelson is experienced in working across all organizational units and functional groups in assessing organizational needs and requirements to create diversity action plans. She also has expertise in the creation of corporate diversity councils and affinity groups. She facilitates the deployment of best in class diversity solutions and implements measures to gauge their success. 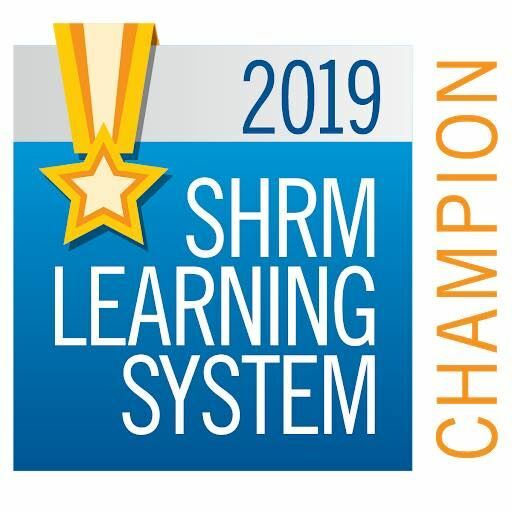 A champion for change related to diversity in partnership with internal and external Business Unit Leaders and Non-Profit organizations, in total, she has 20+ years of diversity and inclusion experience! 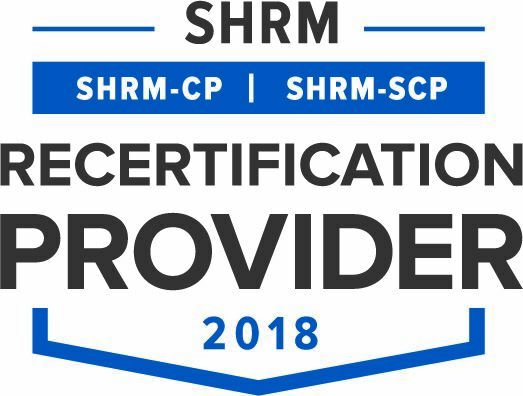 The program has been approved for 2.25 hours of business credit for HRCI and 2 hours for SHRM continued education credits.